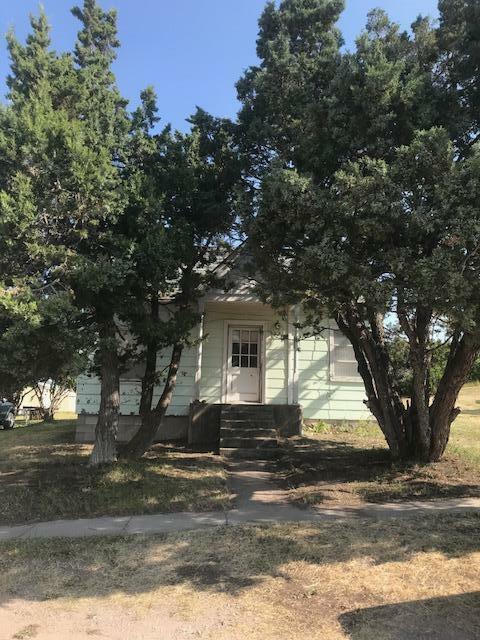 This 1 bedroom/1 bath fix up or tear down home sits on a 7500 square foot lot with view of downtown area and Pintlar Mountains. City water and sewer are available. Old wood barn on north side of property. Seller selling property ''as is'' Plumbing, heating and electric in this home are all questionable. Has not been lived in for 10 years or more. Listing Courtesy of Pintlar Territories R.E., Inc.